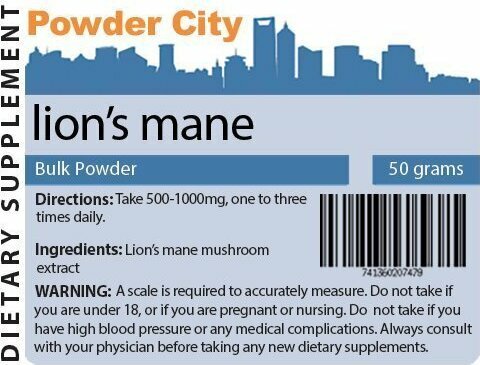 Lion's Mane 10:1 Extract Powder was created. 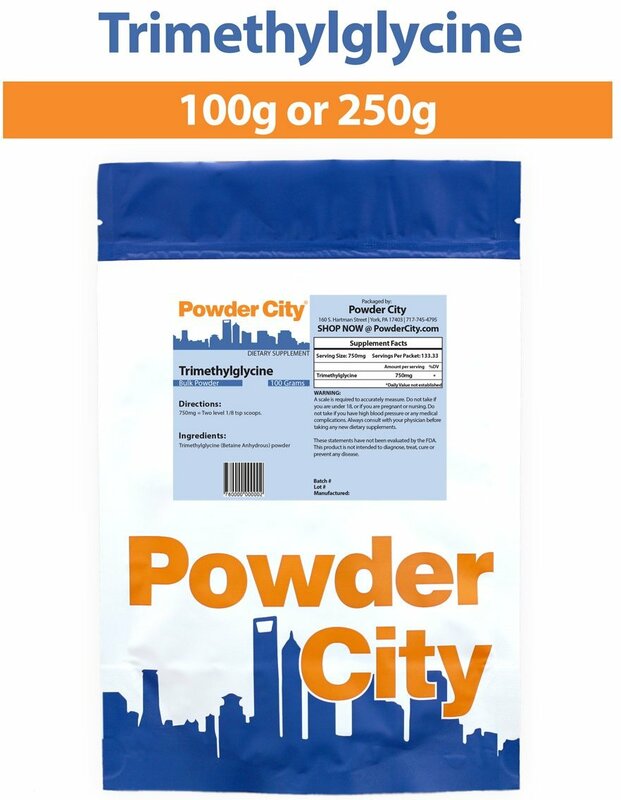 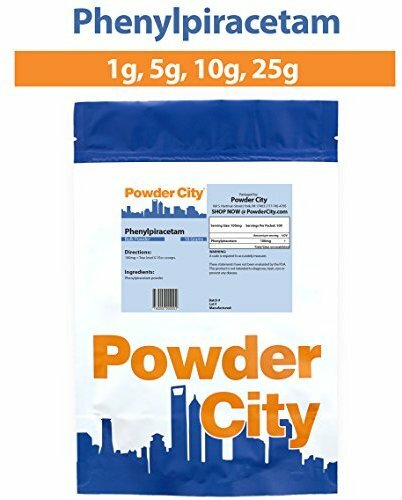 Sign up for future Powder City news! 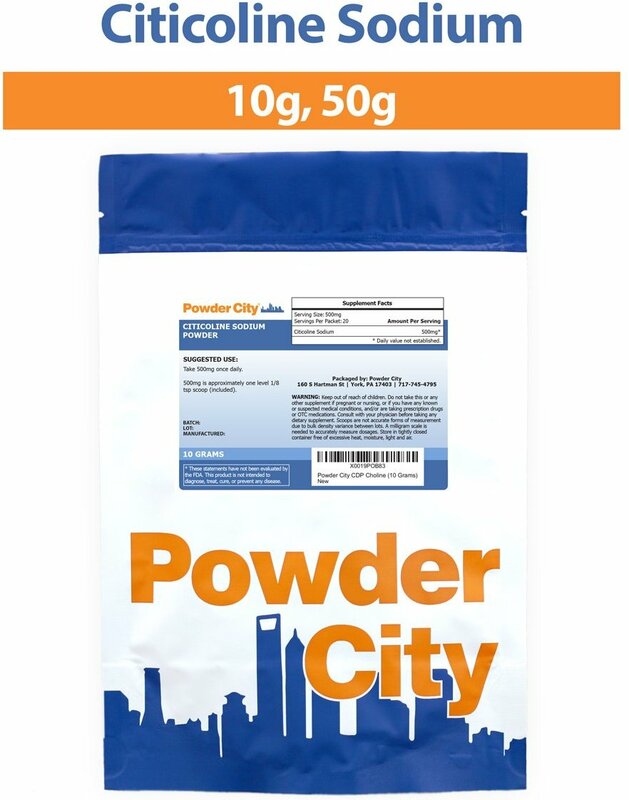 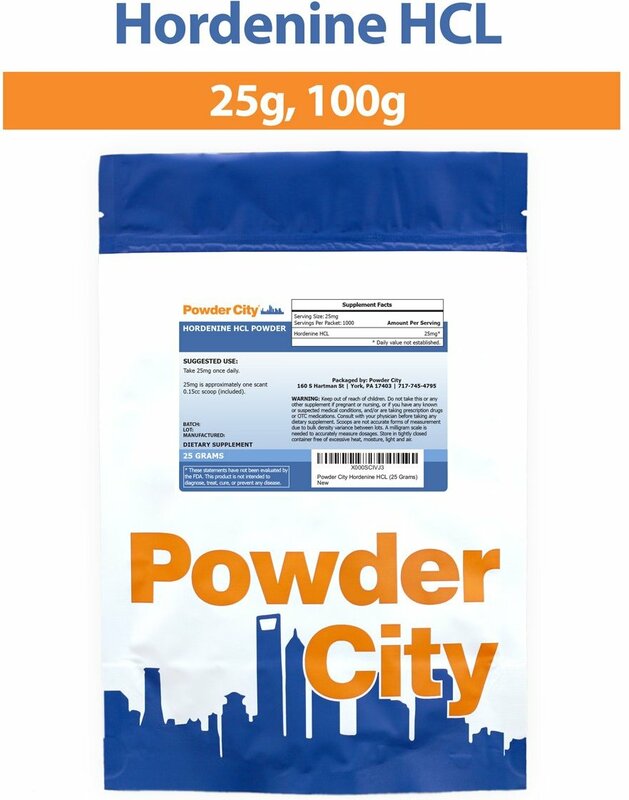 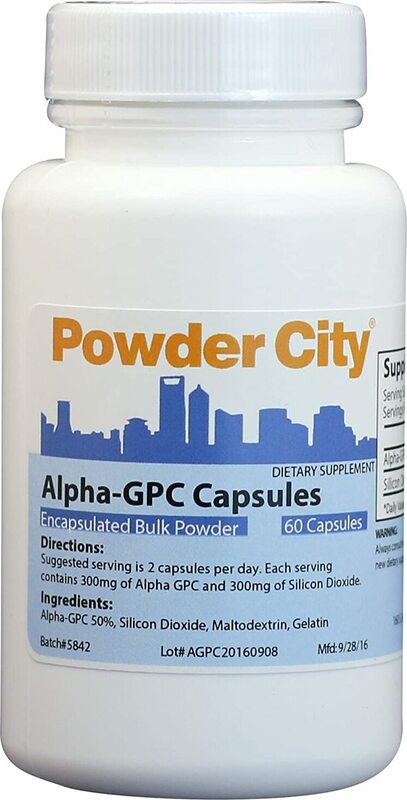 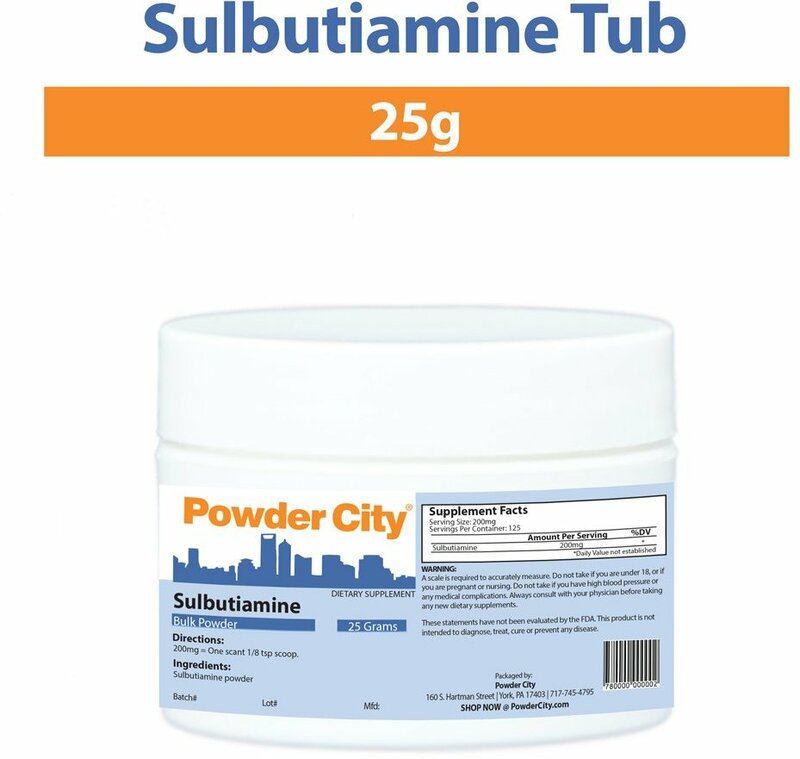 Click the button below to sign up for future Powder City news, deals, coupons, and reviews!